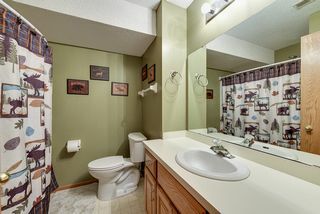 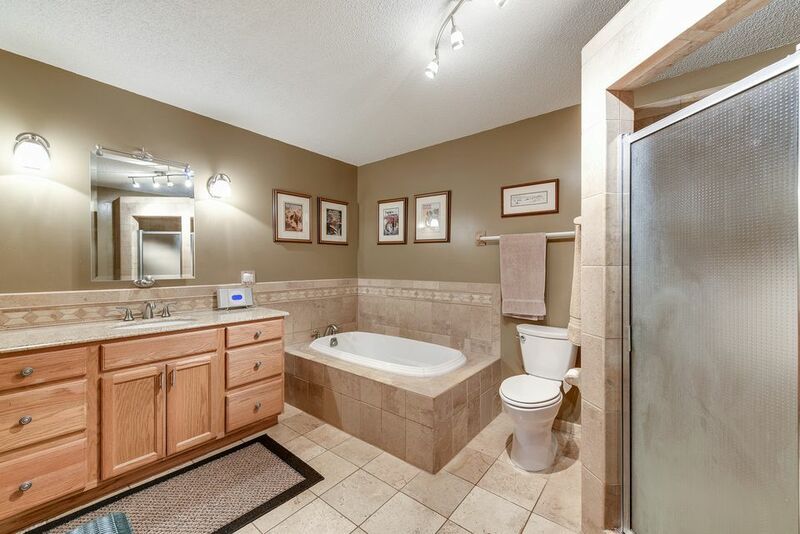 Well maintained 3 bedrooms, 2 baths home with wonderfully landscaped yard. 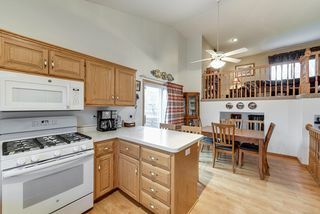 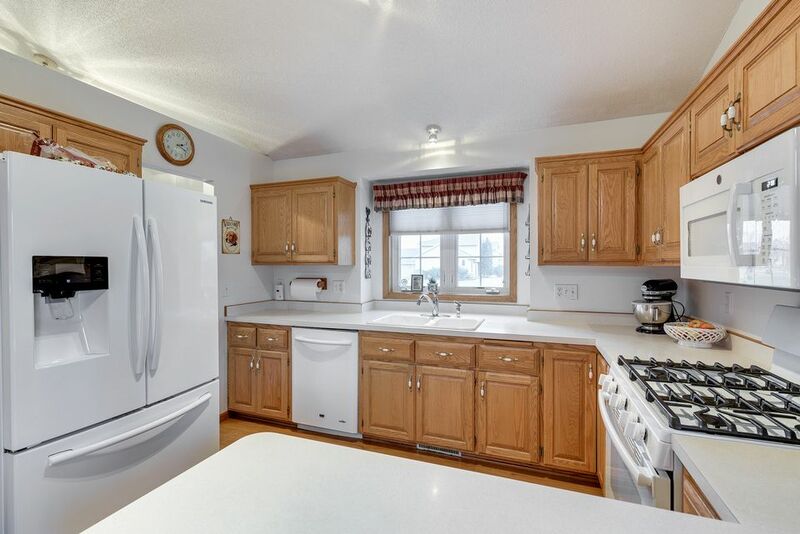 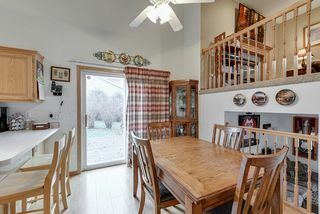 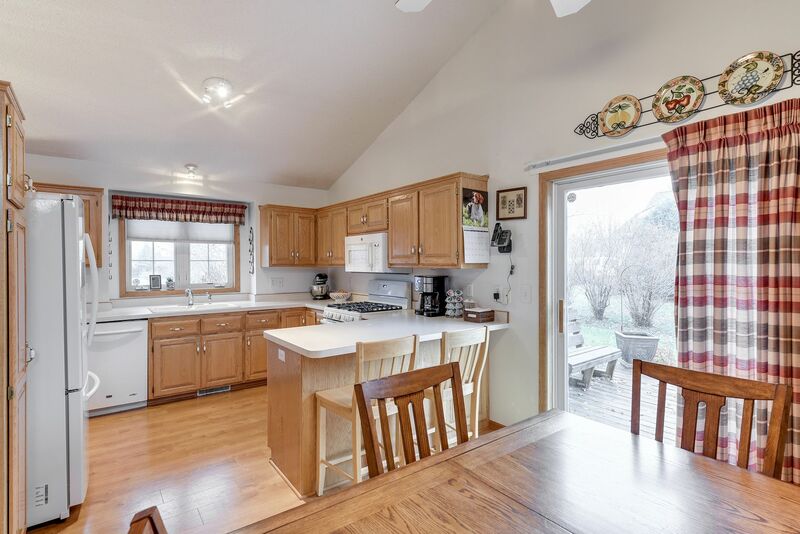 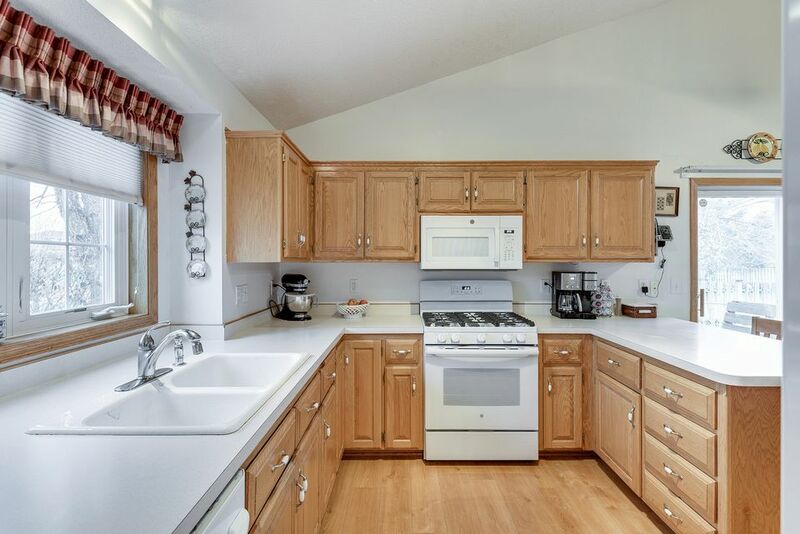 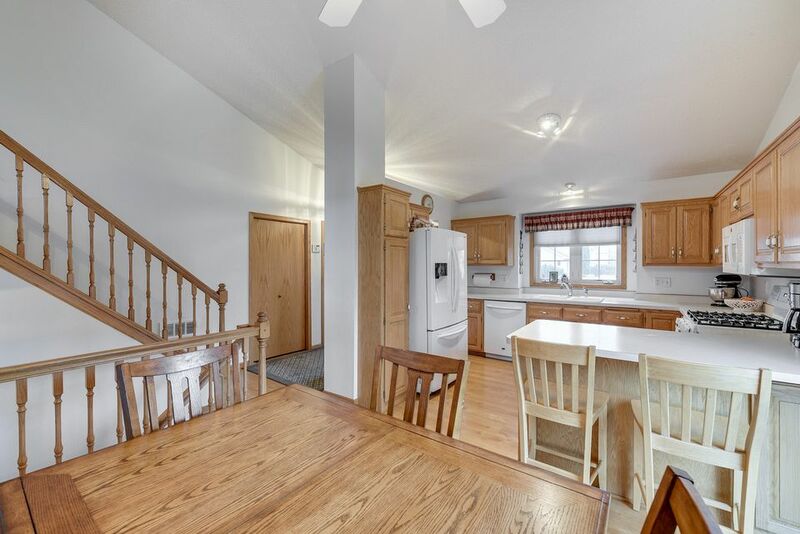 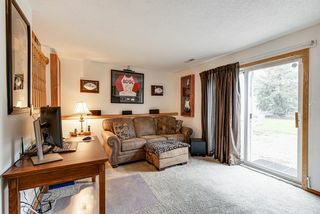 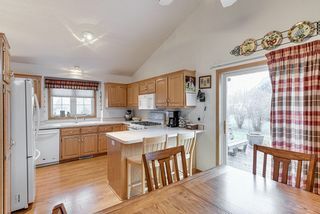 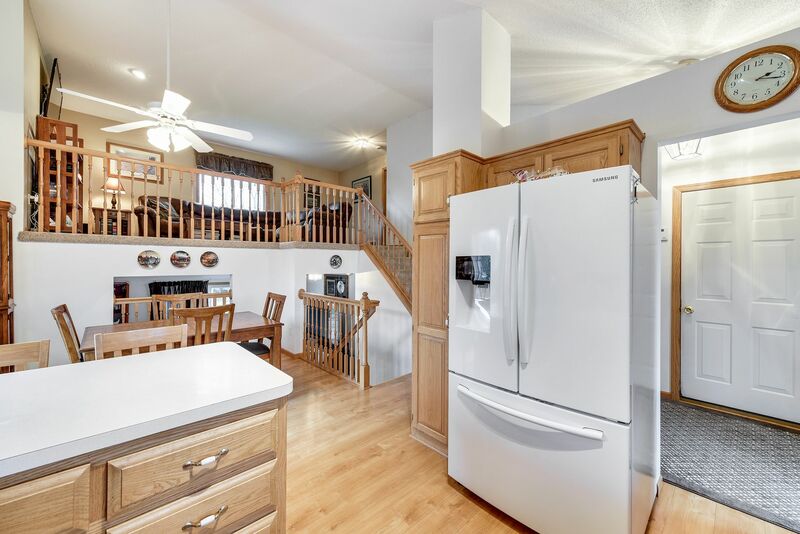 Sunny kitchen with updated appliances, ample storage spacious, eat-in breakfast bar and patio deck. 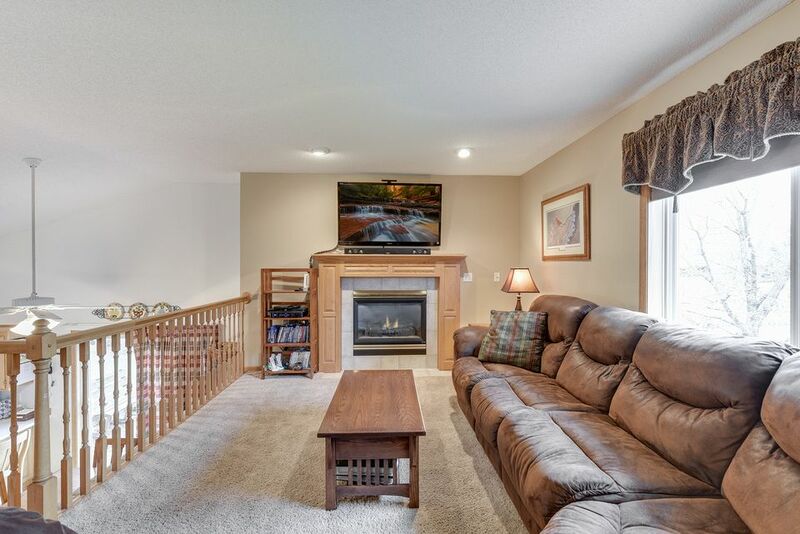 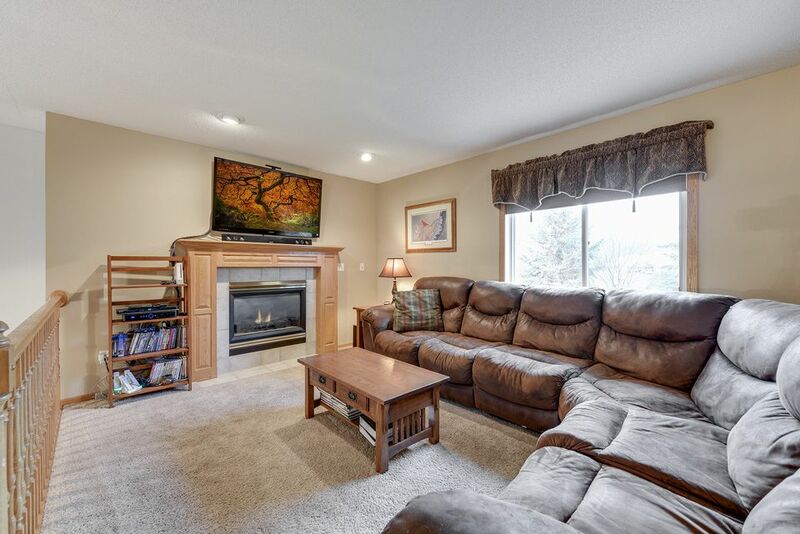 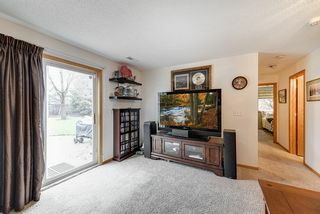 Upper level formal living room has gas fireplace. 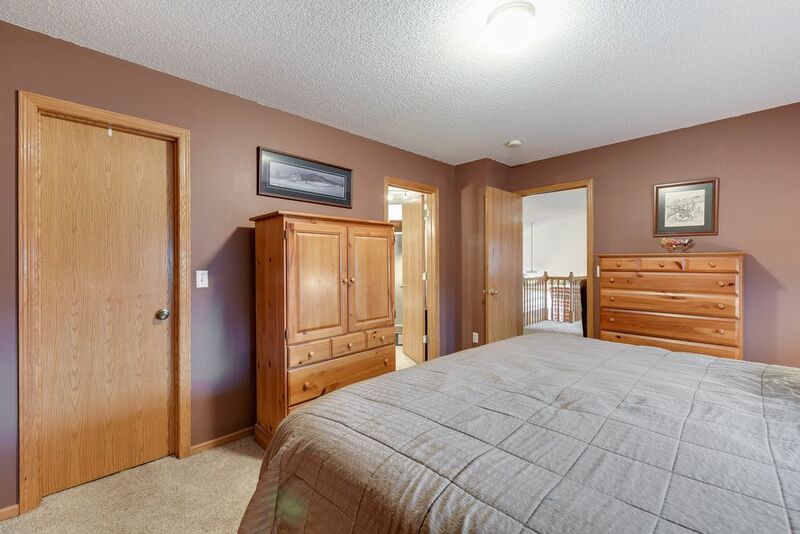 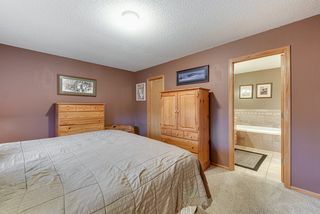 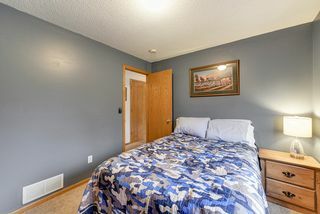 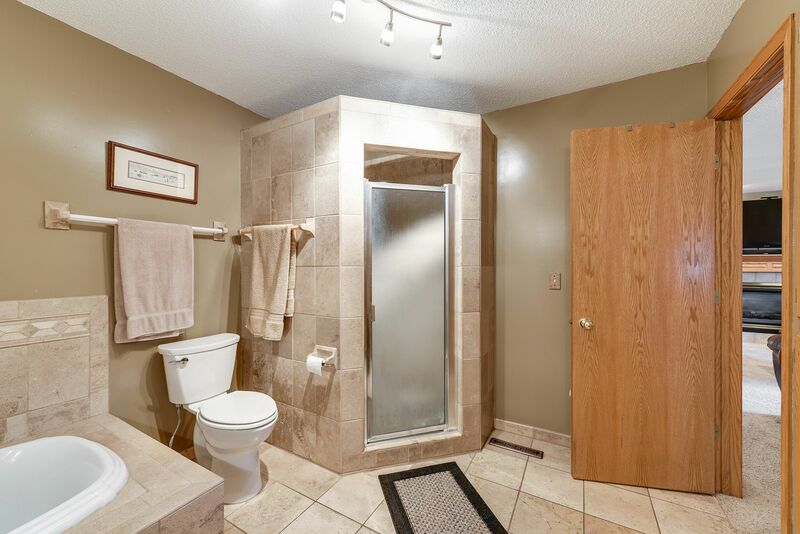 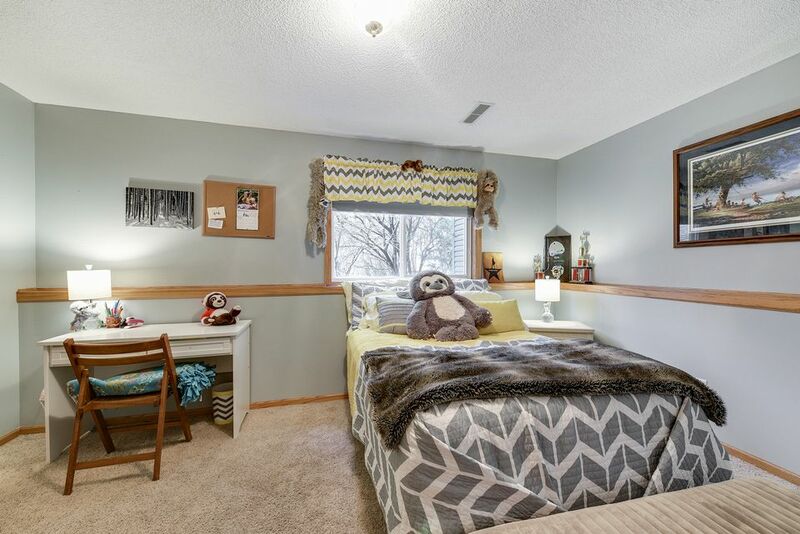 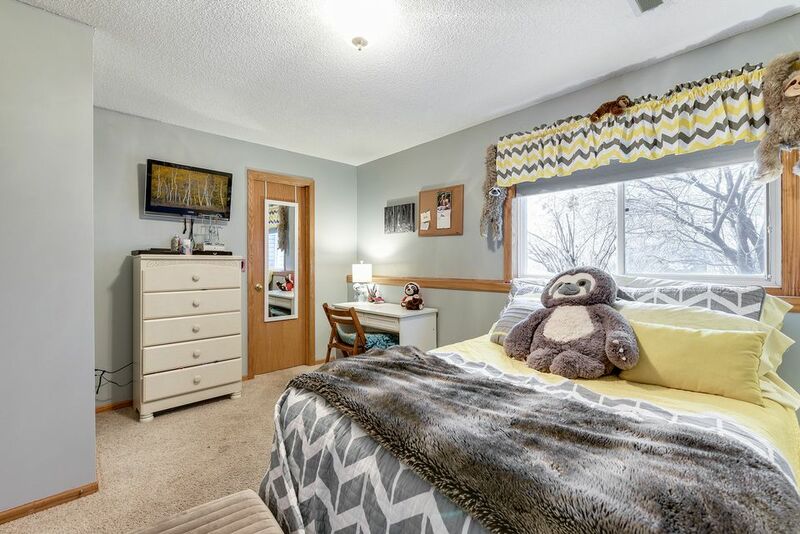 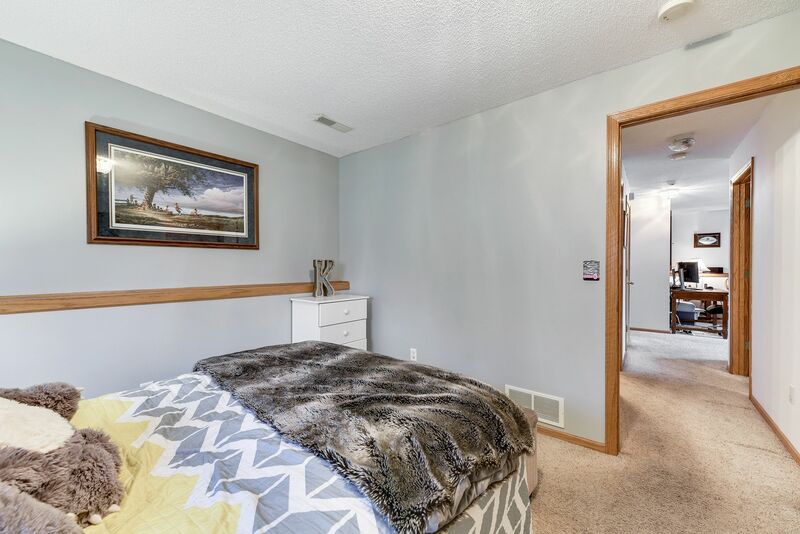 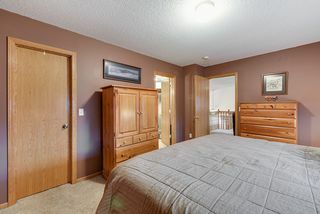 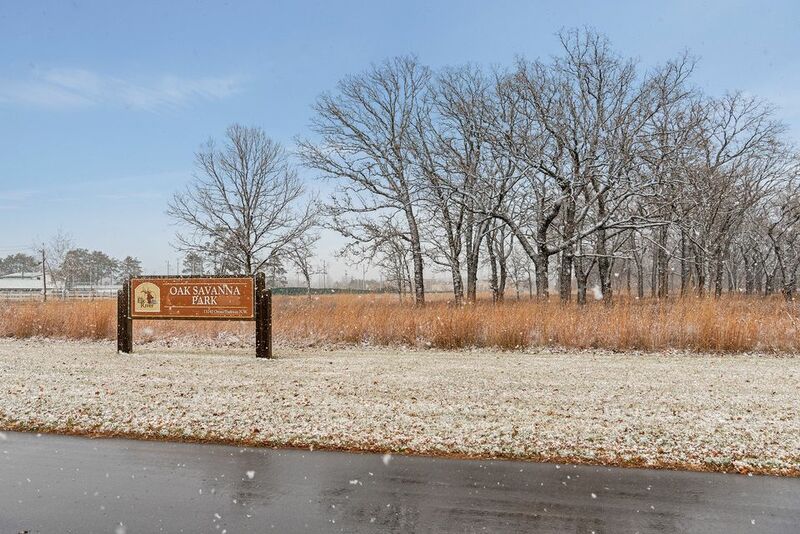 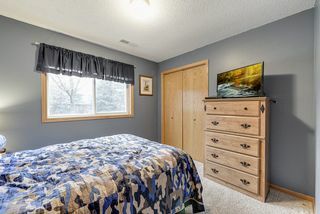 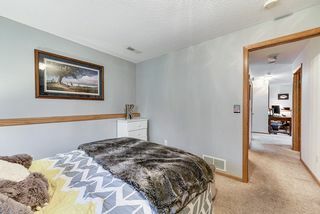 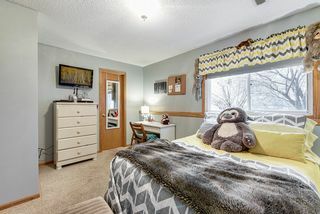 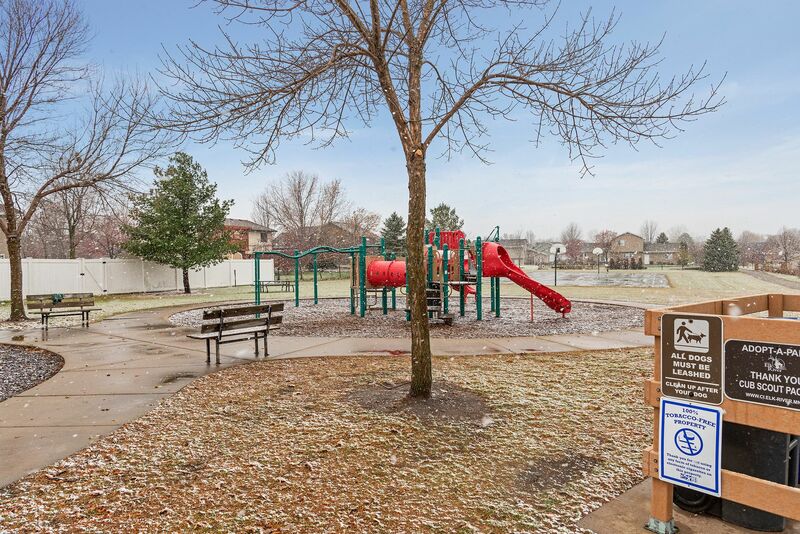 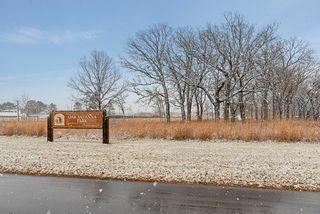 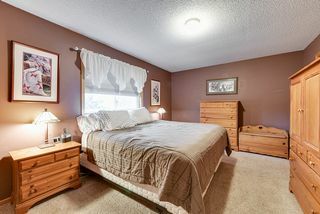 Private owner's suite with huge walk-in closet and walk-thru to full bath with soaker tub. 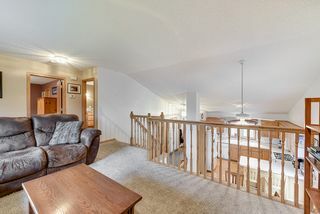 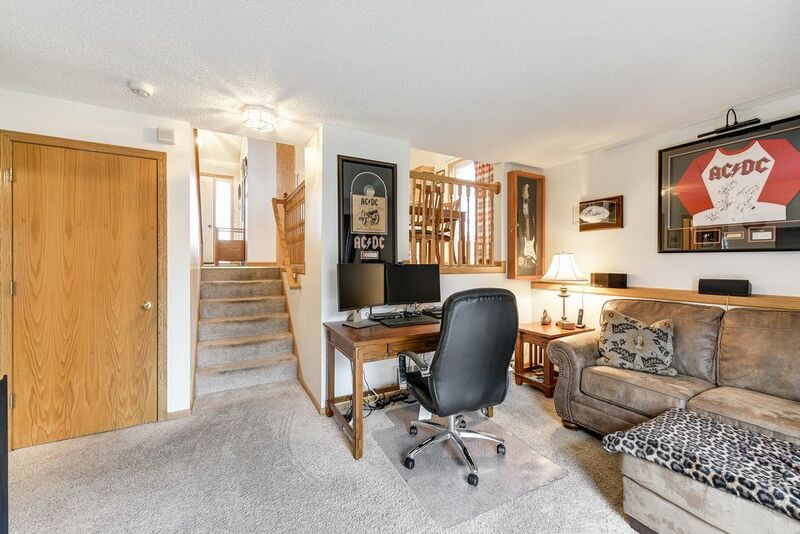 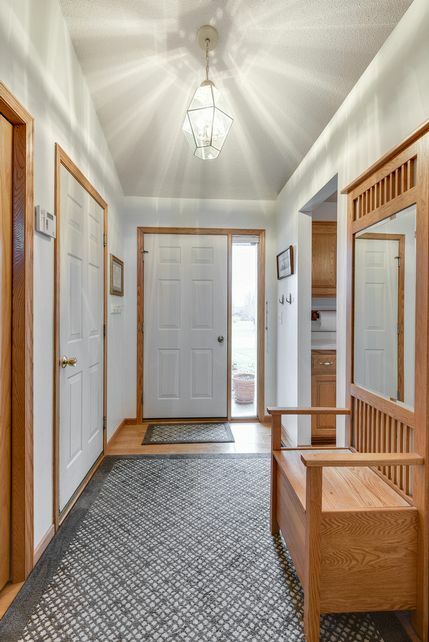 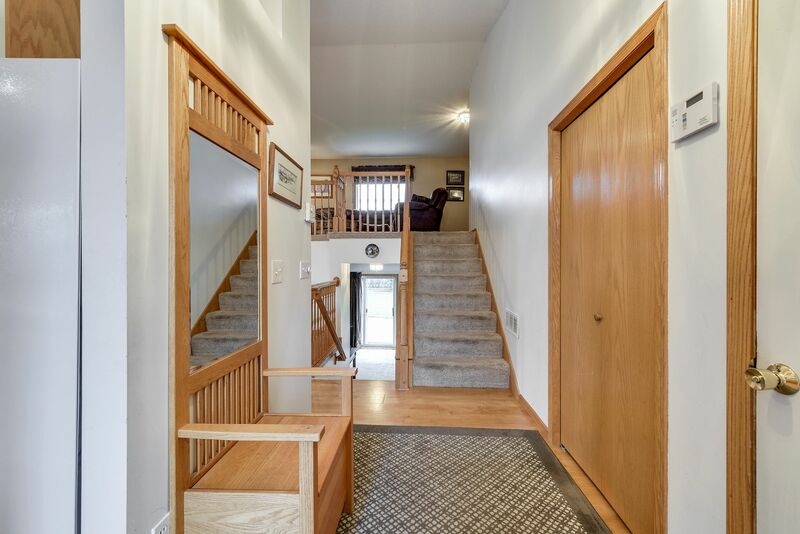 Lower level complete with walk-out patio, family room, full bath and 2 bedrooms. 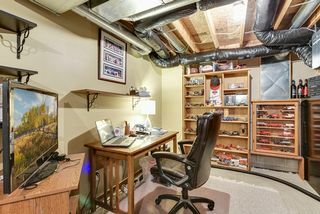 Basement has enough room for shop or office. 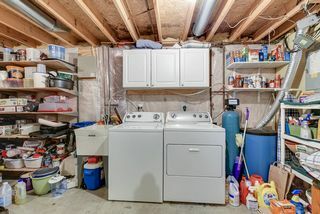 Attached 3 stall insulated garage with storage. 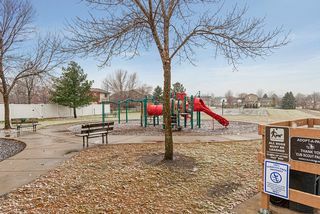 Fully fenced in backyard with patio and storage shed.